There’s an expression about summers in Summit County – you come for the winters, and stay for the summers. 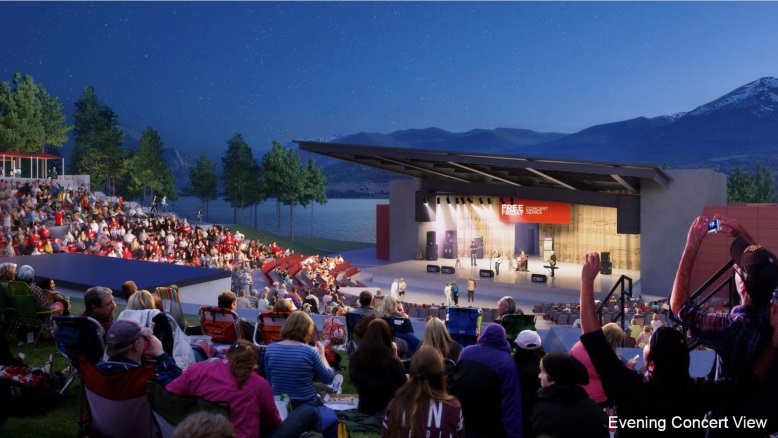 That couldn’t be truer, especially with the 4th of July right around the corner and the non-stop line-up of events and festivals going on in Summit all summer. From Independence Day Celebrations, BBQ festivals, beer tours, heck…even reading clubs paired with wine? Summit County has it all. 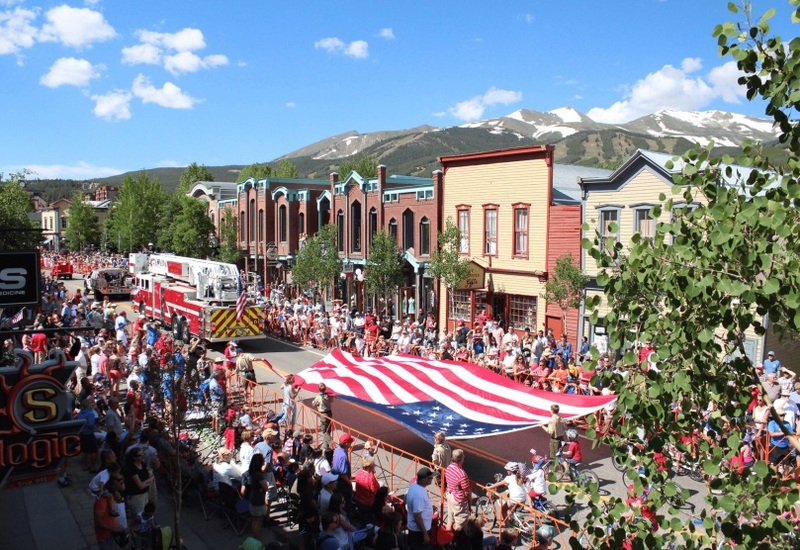 Breckenridge kicks off the party with a 10K trail run, followed by the Firecracker 50 mountain bike race and the parade on Main Street. Like that’s not enough, there’s also family and kid’s activities, and live music. Don’t miss Breckenridge Creative Arts’ Street Arts Festival, which celebrates street, pavement and graffiti arts with outdoor murals, installations, workshops and pop-up art. Family tip: Bring a swimsuit! Kids’ water fights are tradition, and you’ll have dry clothes for later. Join us in Dillon as we celebrate Independence Day with Colorado's own United States Airforce Academy Band. Wander through Center Village and shop on a lazy Sunday morning. After visiting some of Copper’s shops and picked up a mini donut from the ever popular Sugar Lips, tune into a true local artist as he strums his blues away on the guitar. Enjoy a brunch at the near-by Toast & Co or for a most casual brunch date, hit up High Rockies Whiskey and Wine Bar. Brunch should always include a mimosa or Chardonnay, shouldn’t it? 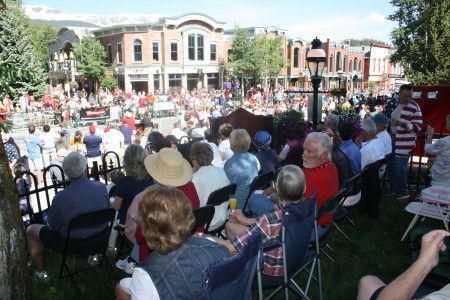 The Breckenridge Heritage Alliance will also be celebrating Independence Day in style! 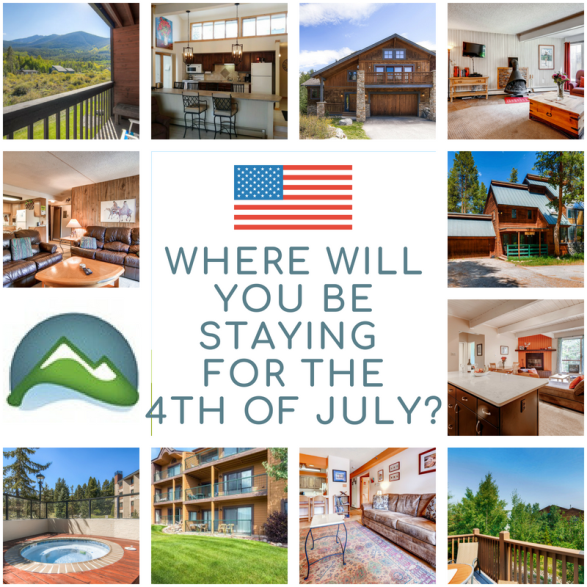 This annual fundraiser, on the lawn of the Barney Ford Victorian Home, includes a buffet breakfast, mimosas and the best spot in town to watch the July 4th Parade on Breckenridge Main Street! For tickets and information www.breckheritage.com or call 970-453-9767 x2. Ticket purchase required. $75/Adult (ages 21+) $50/Teen (ages 13-20) $25/Child (ages 4-12) Children under 4 years old are free.